Do you ever find yourself struggling to stay focused? 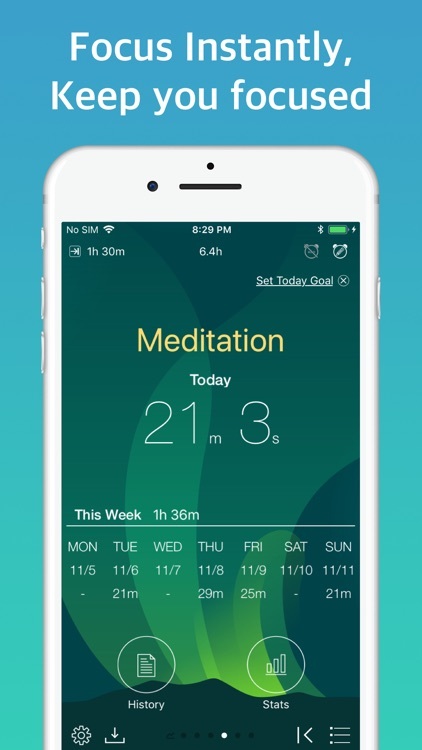 These apps help you focus and remind you to take breaks. They also prevent distractions from interrupting your focus so you can boost your productivity. 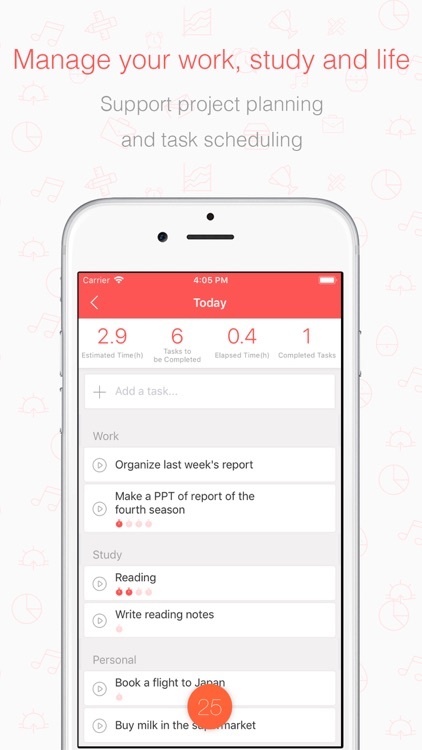 Staying on task is just an app away! 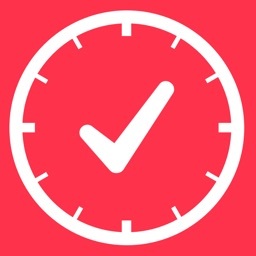 Time blocking is an effective strategy for using time wisely and achieving greater results. 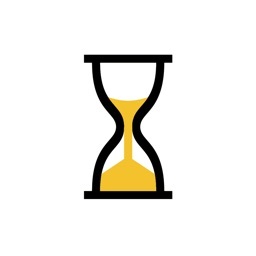 Blocking out time for specific activities allows you to focus on one task at a time, limit distractions and procrastination. 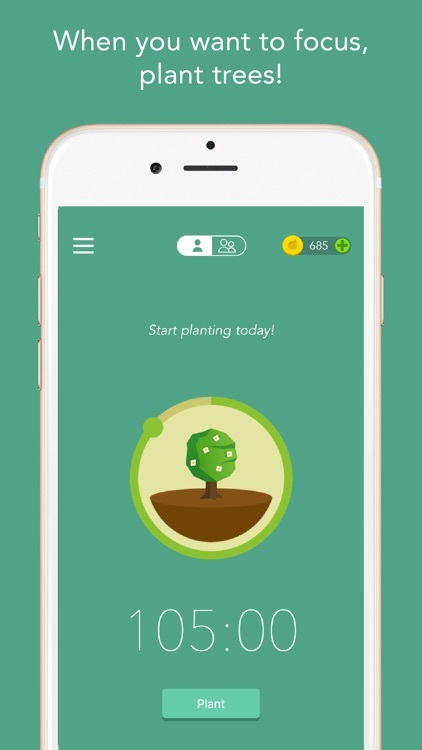 Reduce procrastination and contribute to nature at the same time. 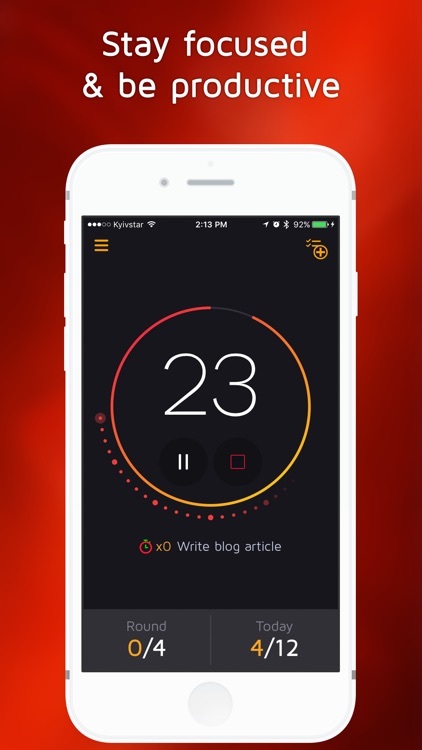 Meet Focus: the best time manager for iPhone, iPad, Apple Watch and Mac. 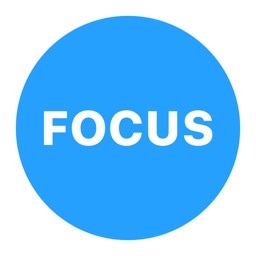 Focus is the most elegant and professional way to get more wore done, working in highly efficient work sessions, one task at a time. 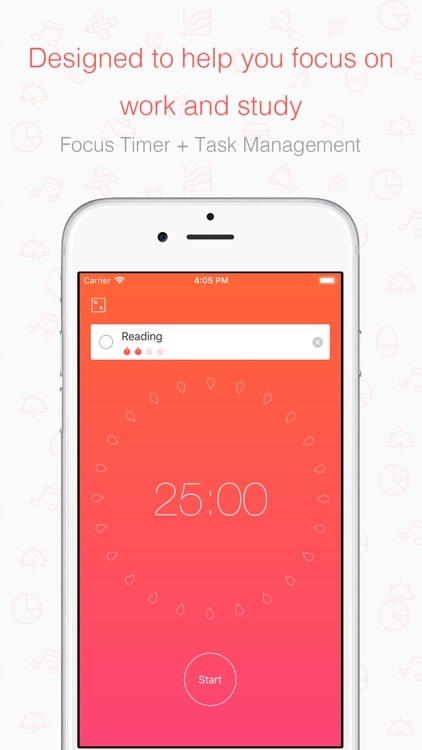 Dedicate a full screen on one random task at a time. 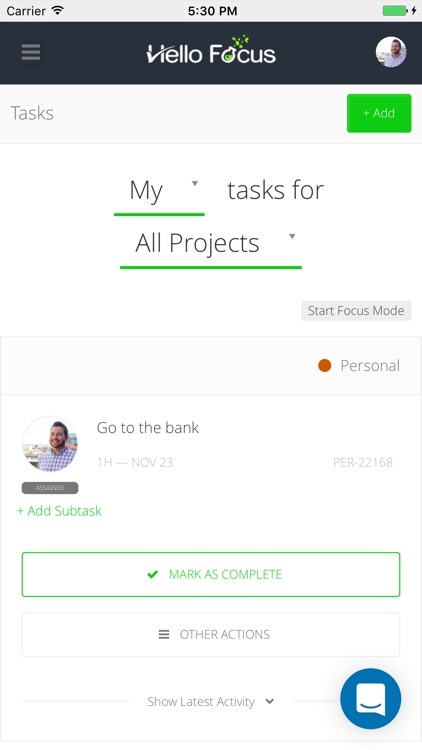 Focus task allows you to mark this task DONE or skip to the next random task in order for you to focus on one thing at a time. 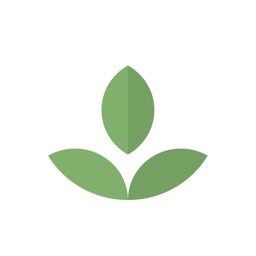 Hello Focus is built from the ground up based on leading research around productivity. 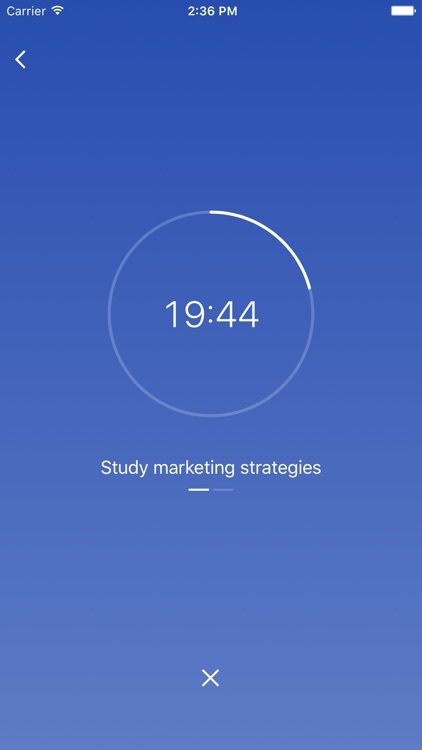 It's literally designed to help you stay productive! 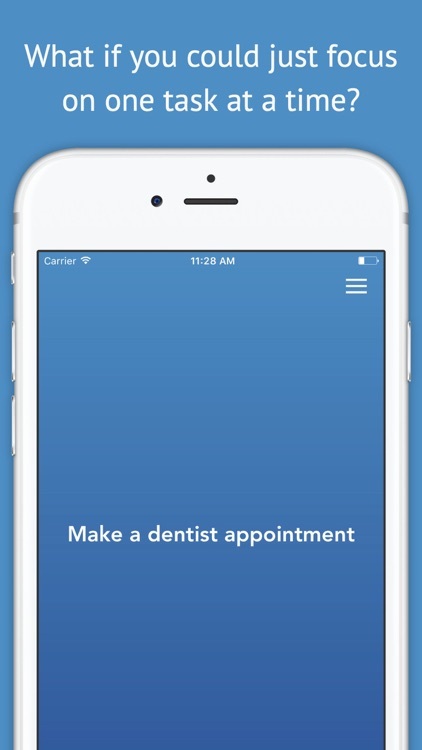 The beautiful application can be used as your traditional to-do list app, yet is powerful enough to run your entire team and organization on. 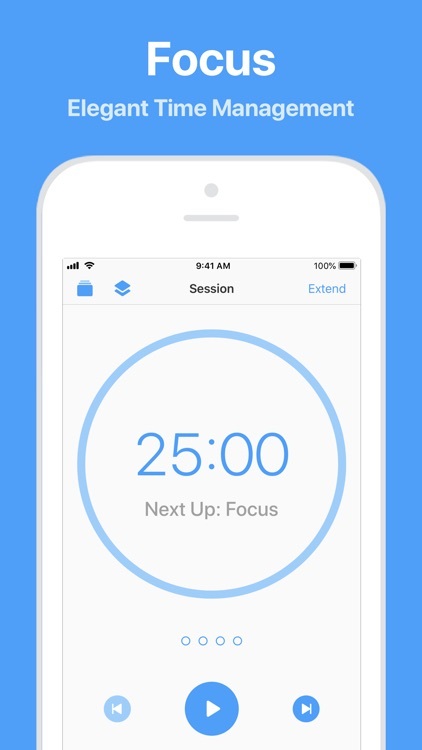 ####This app helps you focus on work or study, and say goodbye to delay! 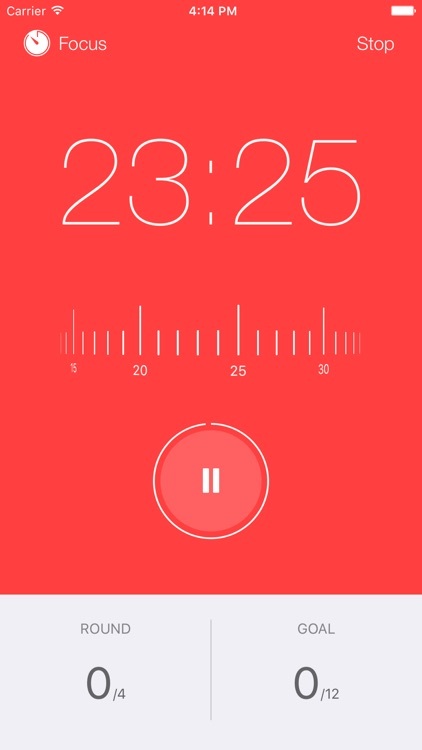 Support the start, break, pause or stop of a working timer. 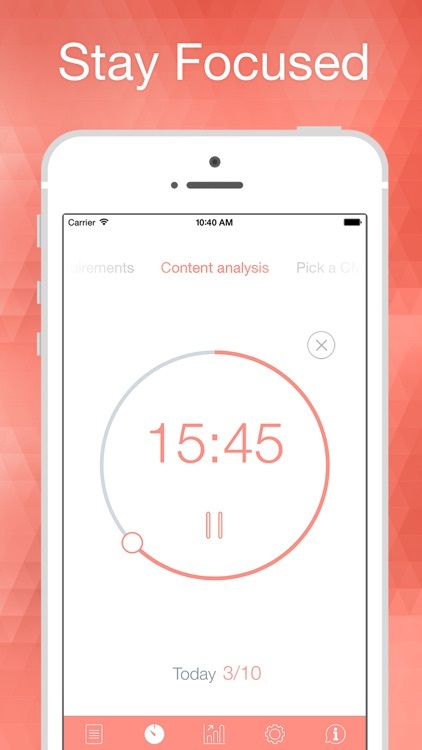 Allow users to define the duration of working, short/long break length, and intervals between long breaks. 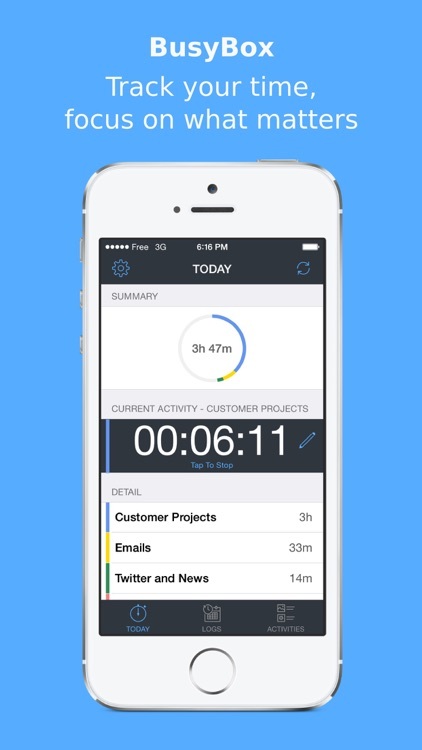 Task management combined with 10,000 hours rule. It takes 10,000 hours to become an expert in a field. We work not just for work, we complete our tasks not just for tasks themselves. In fact, what we want are SKILLS! Every task completed should end up with a better SKILL. 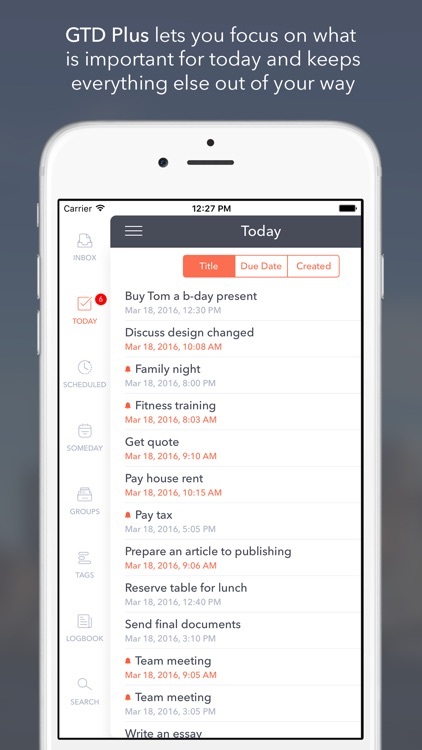 GTD Plus lets you focus on what is important for today and keeps everything else out of your way. 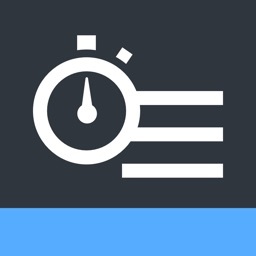 Keep track of the time spent on all of your activities throughout the day with BusyBox. 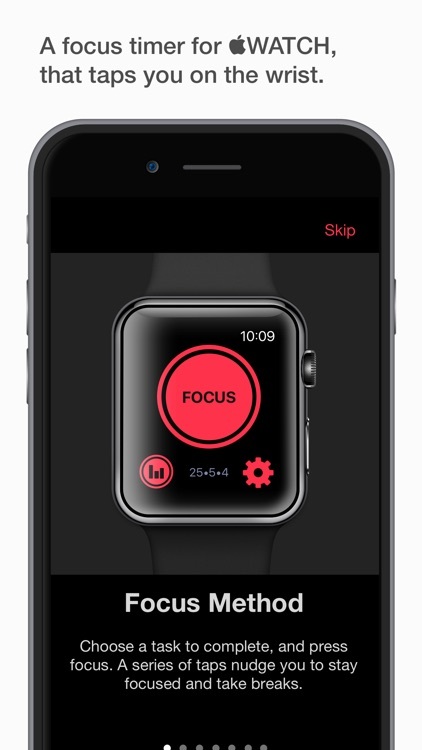 SILO helps you stay focused by using the Apple Watch to tap you on the wrist during focus-break (pomodoro) cycles. Emerging studies show that taking breaks between long periods of uninterrupted focus is a healthy way to increase productivity. 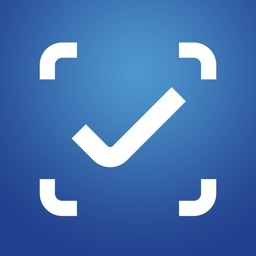 Lots of peoples are using ListFocus to organize their task they do. 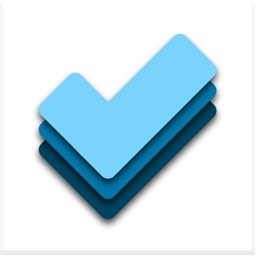 By list focus you can easily make list of things you want to do and make sure you get them done. 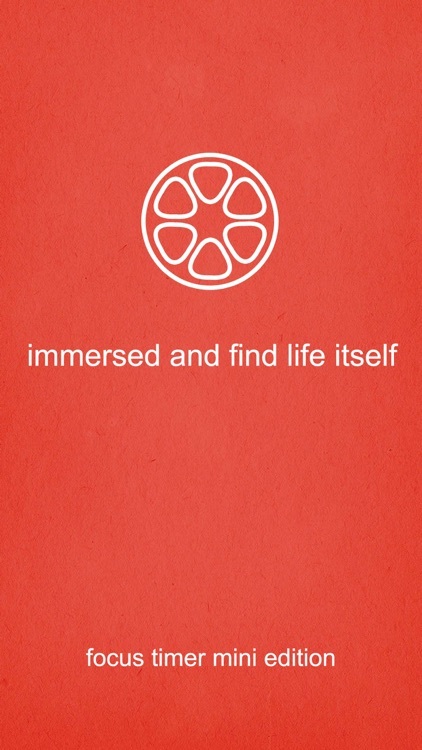 Its very user friendly application. No instruction needed. 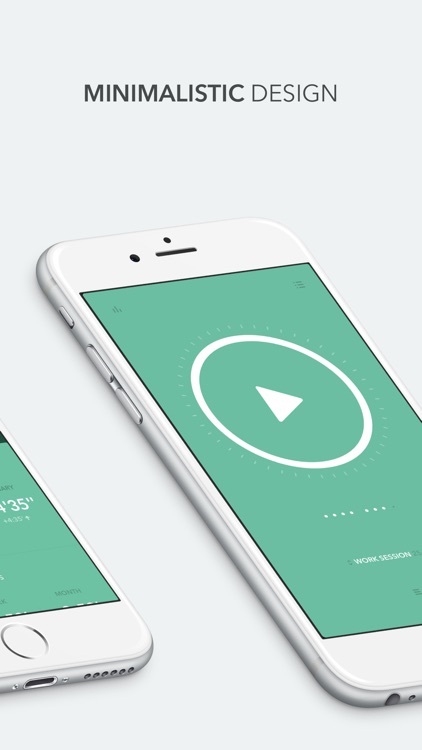 Very simple user interface which keep you very well organize. Just swiping your fingers change items , A huge dash board which always make remember to do task & mark it complete. You don't need to remember anything for tomorrow, List focus is your friend. 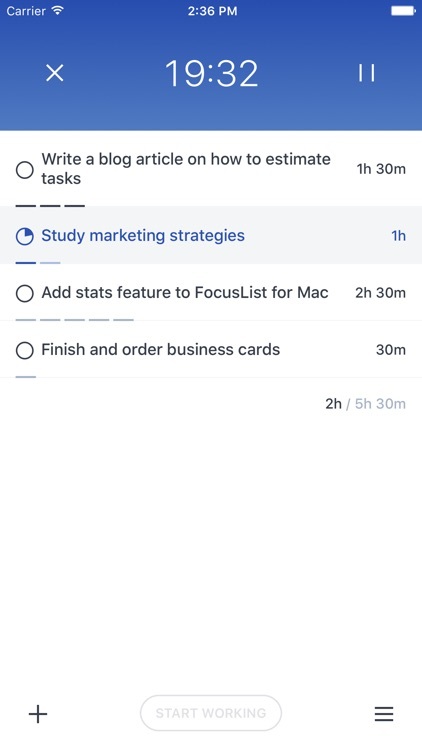 List focus will remind you via notifications. No need to add list again & again , Just activate list which you want to perform now. You can organize your list with any of your Apple Device with iCloud. • Create Any Number Of List. 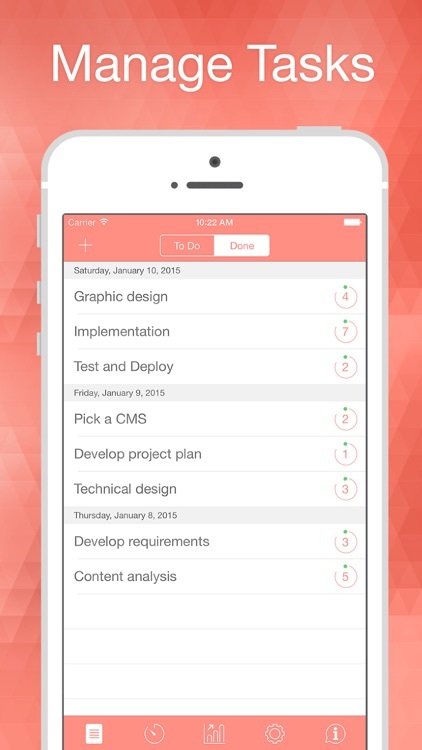 • Create Task in Each List. • You can set Reminder For List. 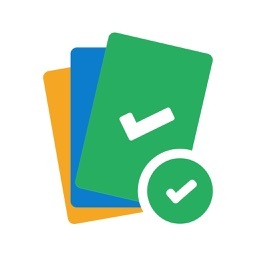 • Swipe Task to mark as a Done. 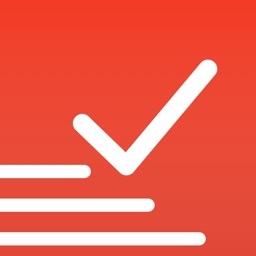 • iCould Sync [Sync your task with Multiple Devices]. • Focus All Task On Dashboard Screen. There is no comparison with complex list application with list focus. 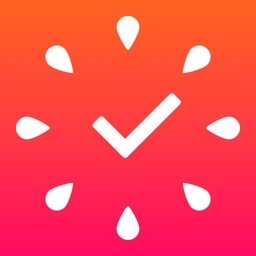 Best Productivity application !! Enjoy have a happy listing !! Everyone has dreams. To achieve your dreams you need two things: A goal and a plan. And you need to decide which steps to take today. Focus helps you to concentrate on what is next! 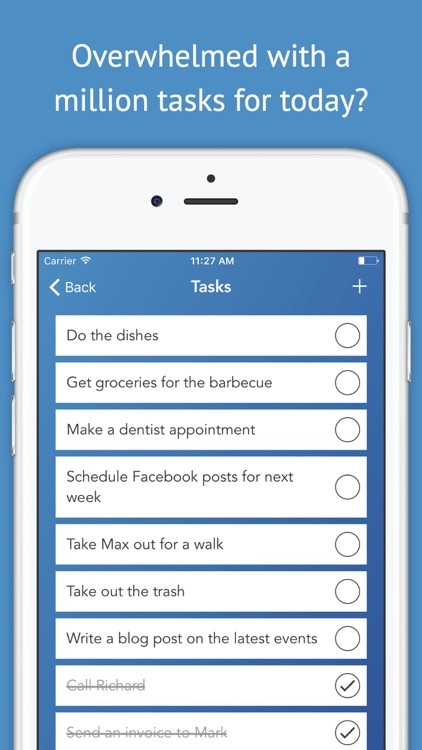 The center piece of the app is a list of tasks for today. 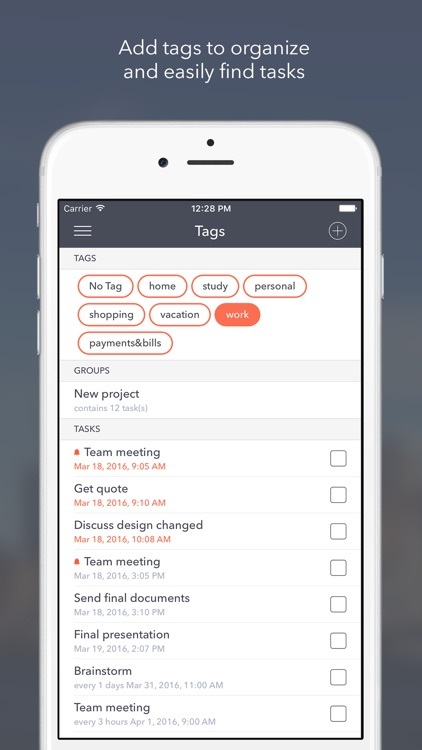 You can easily create new tasks and reorder existing tasks with a few simple swipes. Focus is smart. 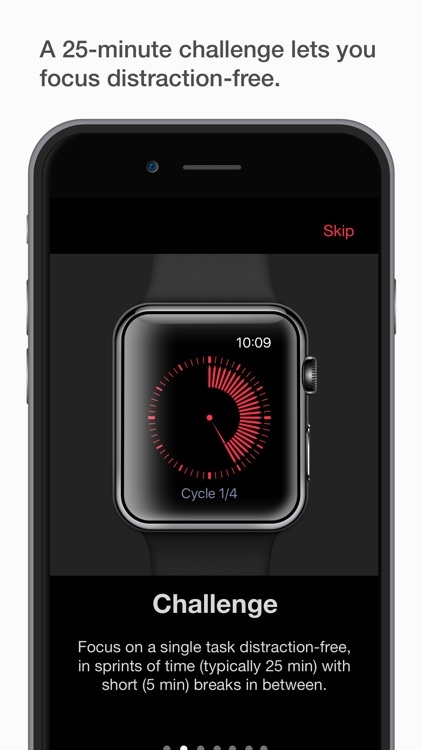 It will detect reminders while you type stuff like "Do laundry at 5 pm" or "Get a new bike next week". 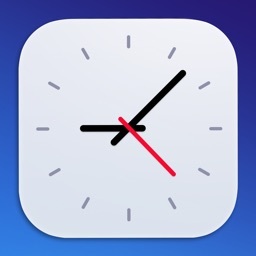 You can also manually add reminders. In order to concentrate on whats next its important to get the things out of your mind which are for later. But you want to be sure you will get reminded when they are due. 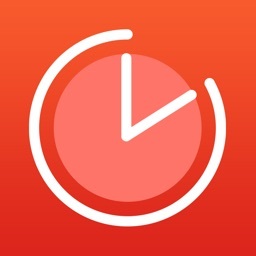 In Focus you can set reminders right away but Focus also has great snooze options. 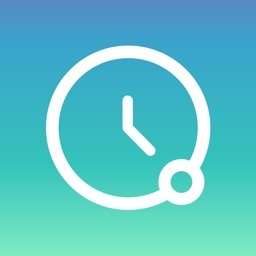 With a swipe to the left you will be able to postpone tasks to whenever its the right time … 5 minutes, 3 hours, next week … This way you can be sure you won't forget those items and you can concentrate on whats next. There are things you have to do regularly to achieve your goals … like e.g. exercise. 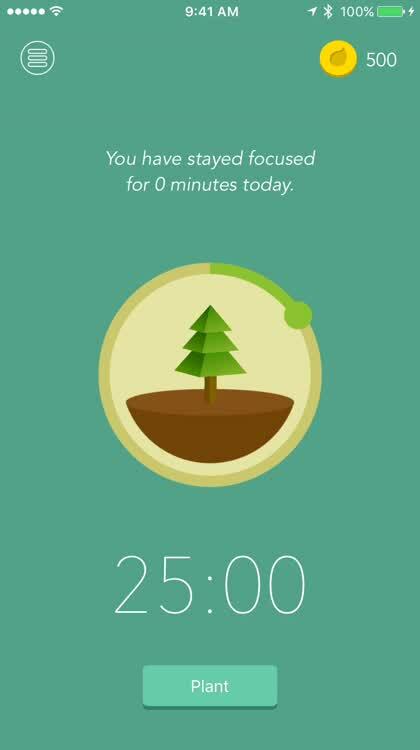 You can also create repeated tasks/ habits in Focus. 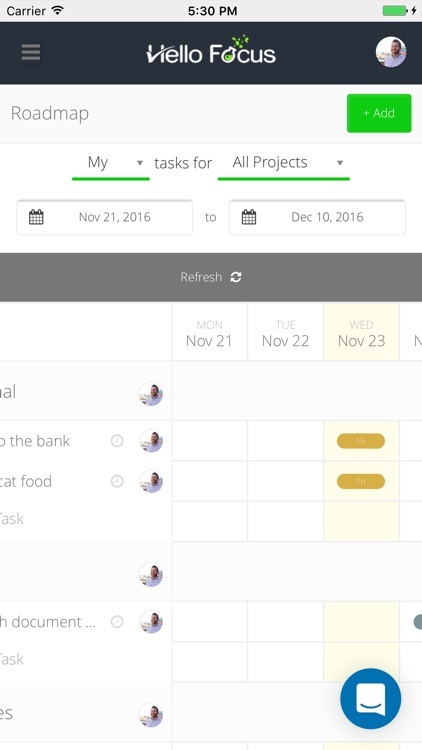 Just like scheduled or snoozed tasks they will be automatically added to your list of task when they are due. 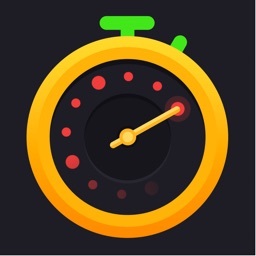 I have started to learn about productivity, procrastination and time management since 2013. 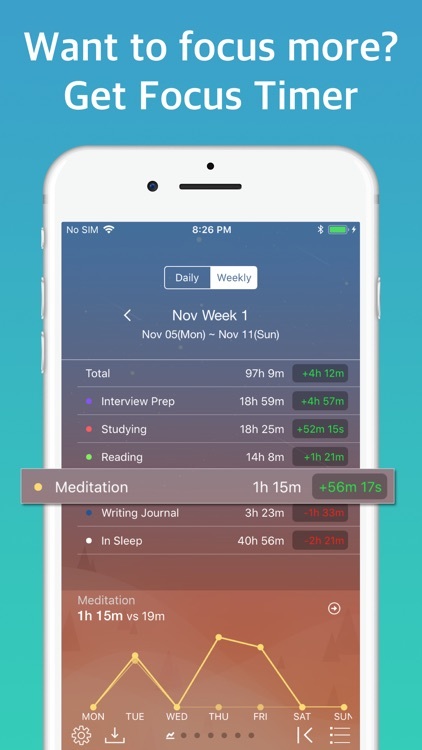 I have read books about procrastination, downloaded many apps and I have been looking for the best planning system. I need this for my education, school, watching courses, reading books, making apps and for basic tasks like buying grocery. 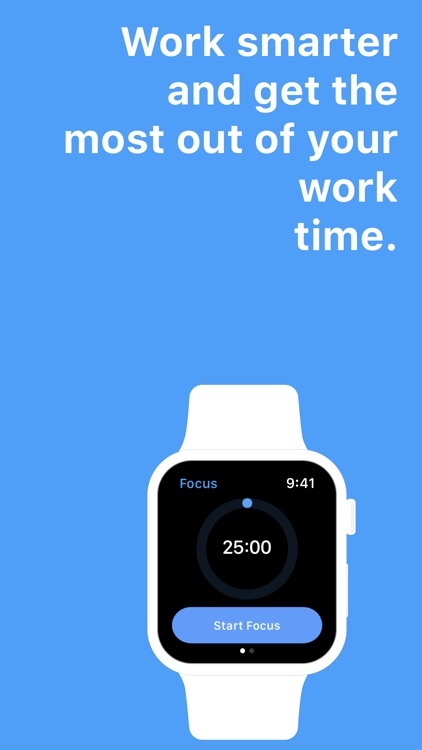 After months using different apps and paper versions of planning systems I decided to combine my programming experience with what I learned about taskmanagement to create an app: Focus. 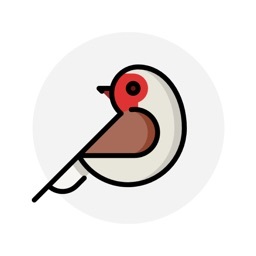 When I started I was unsure if I could have my own app on the App Store. 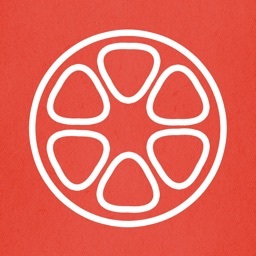 But here it is … after months of hard work I have own app on the App Store! 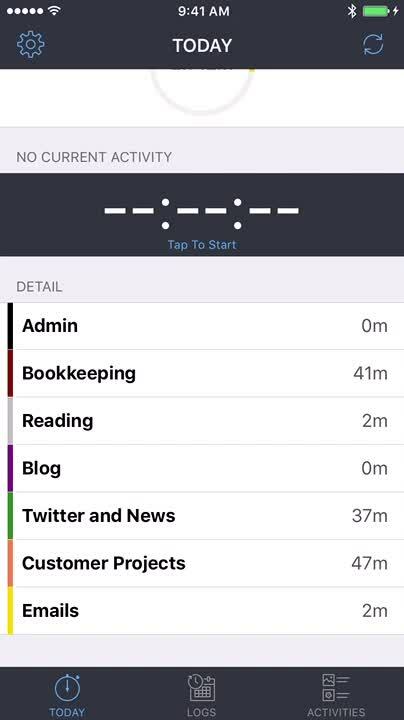 My goal was to create todo app that is beautiful and easy-to-use, an app that really helps me and you to save time, achieve my and your goals and never forget important tasks. 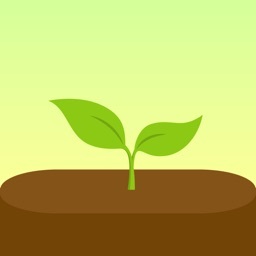 By Downloading this app you support my development and my education. 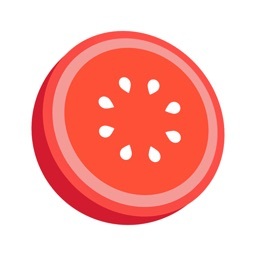 Every person who downloads this app makes me happy and enables me to continue working on this app. Thank you! With all those things to do and task lists to keep up with, it's easy to get distracted. Key Task will help you to focus on the one task, that's most important to you and that you really need to get done next. Therefore, Key Task will only let you create one task. 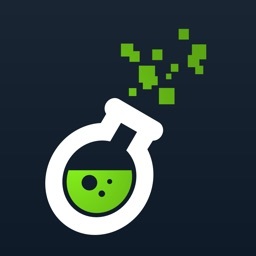 You need to complete this special task, before you can begin a new one. In a history view, you can see all of the Key Tasks you completed in the past. 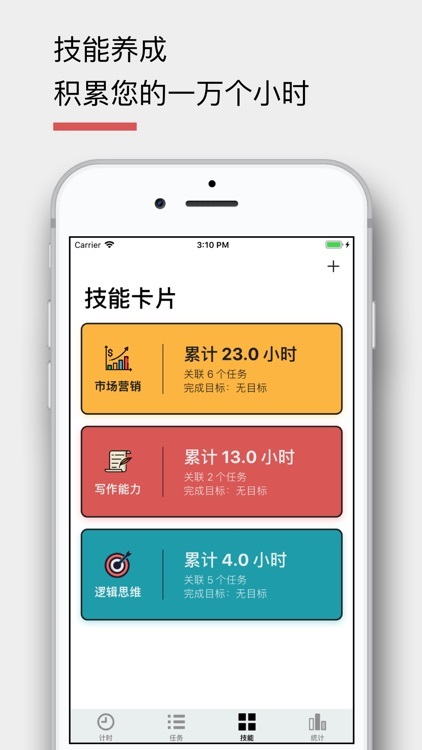 Key Task works on both, iPhone and iPad and supports all devices ranging from the iPhone 4S to the new iPad Pro. 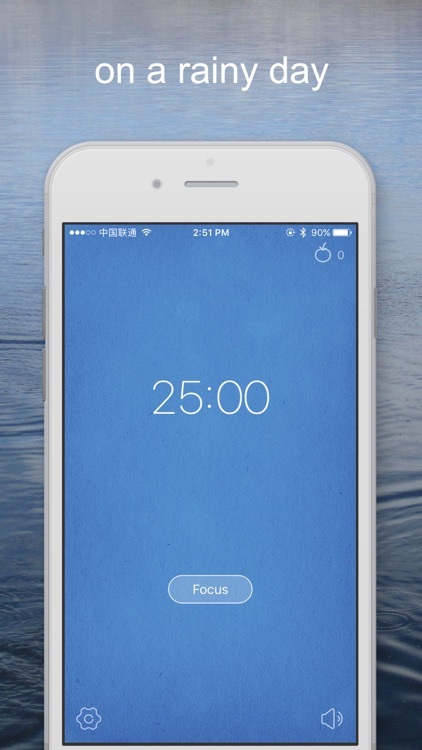 Pull down notification center to get a quick view of your current Key Task from anywhere in a Today Widget. You can even complete the task inside the widget! 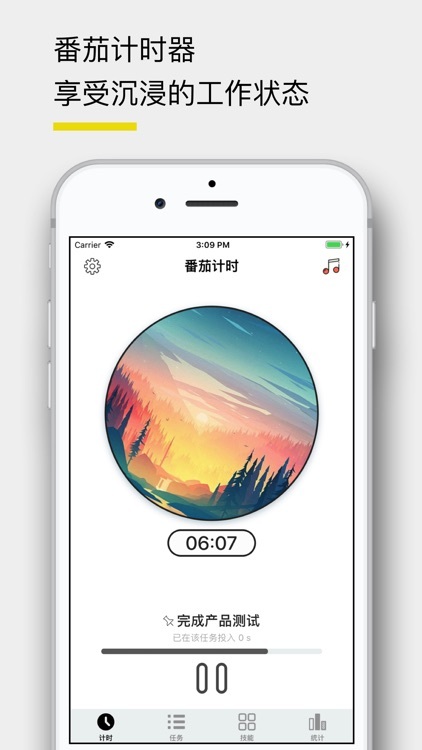 On your Apple Watch, you can create a new task by dictation and complete it as well. 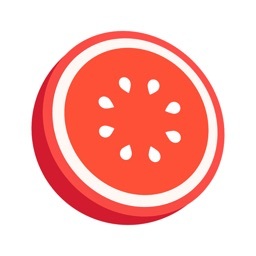 On devices supporting 3D touch, you get access to useful shortcut actions by 3D touching on the app icon. Key Task offers a dark and a light theme. The life of a person, there are always something must to do. The pursuit of these things need this persistence. Focus help us focus on doing the most important thing, give her a deadline may be one year or two, it may be only a few days or a few hours. In short, once decided to own her, then do not abandon her half-way. The life of a person, should not be too complicated. Focusing on now, dedicated to each effort, you will be proud of you, when you recall the past.